Sony’s reboot of Spiderman will be released in IMAX and IMAX 3D. 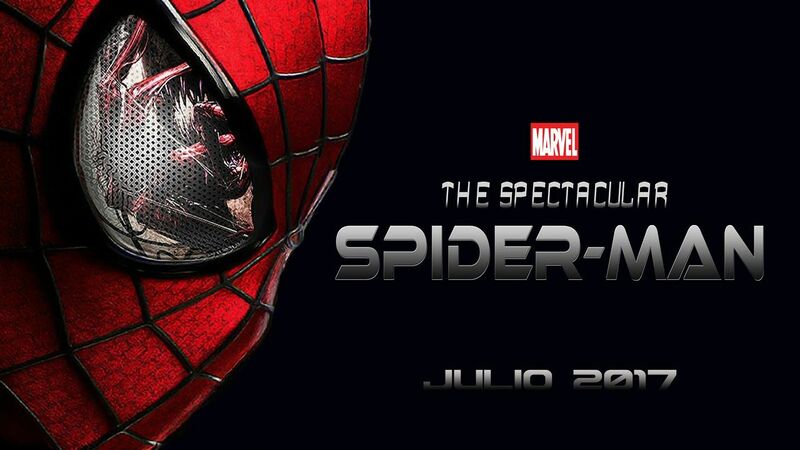 The currently untitled Spider-Man movie is part of a deal between Marvel Studios and Sony Pictures Entertainment. Sony recently announced that the release date has been moved to July 7, 2017. 3D filmmakers should take a look at what the VR guys are doing with their projects. 3D is a viable tool but still has been in my opinion widely under utilized and also used to cautiously. Audiences want an visual immersive experience. I think as we see virtual reality games and content hit the main stream market place, film makers will again learn from the video game market on how best to utilize the 3D format.